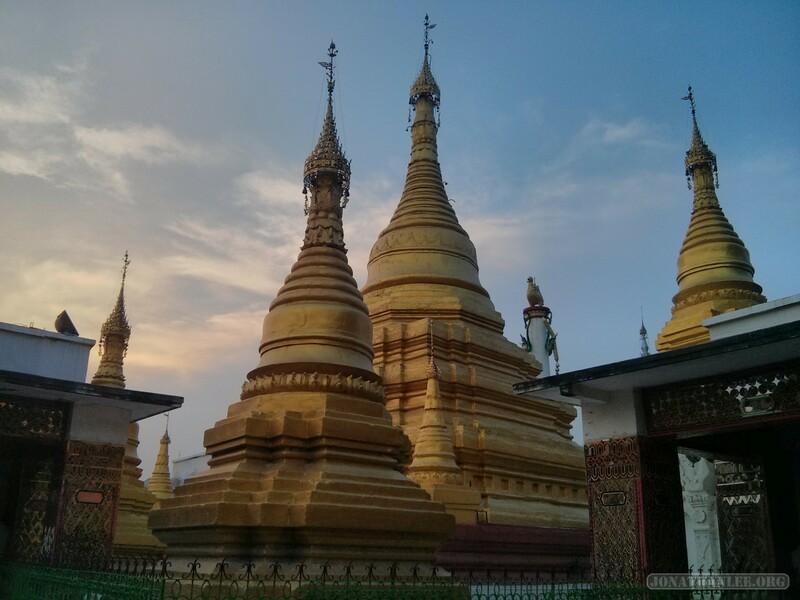 From Mandalay, I took a small trip to visit Pyin U Lwin, a much cooler city in the northeast of Myanmar. This city was apparently the summer capital during the British Raj, and I can see why – whereas Yangon and Mandalay are blisteringly hot during the summer months, Pyin U Lwin is much cooler, much more comfortable. The British even built a very nice botanical garden in Pyin U Lwin, the National Kandawgyi Gardens, which I very much enjoyed visiting. Mandalay, the old capital of Myanmar, is pretty hot, but it doesn’t have the excruciatingly blistering heat of Bagan, so after spent a single day exploring Bagan in the searing heat, I escaped to Mandalay to explore the old capital. 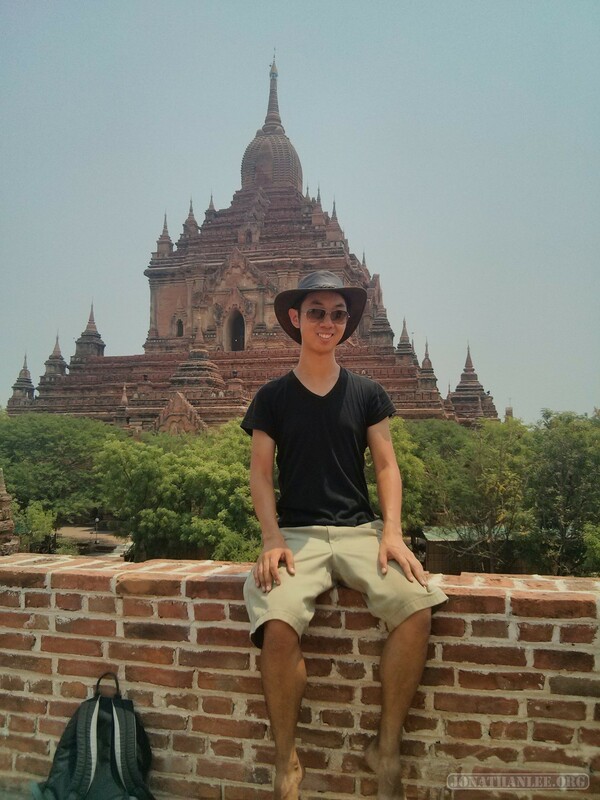 After finishing my bike and boat exploration of Inle lake, I hopped on a bus to Bagan. Arriving around 10pm, the first thing I noticed was the overpowering heat. Even at 2am in the morning, the temperature hovered around 100 degrees. So lying in my bed, unable to sleep, I vowed to try and see all of Bagan in a single day, so that I could get out of this inferno. After getting tired of getting endlessly sprayed with water in Yangon during the water festival, I hopped on a bus north to Inle Lake, one of the most scenic parts of Myanmar. I’ve heard it to be one of the best places to visit in Myanmar, and it did not disappoint – I enjoyed biking around and boating around Inle Lake and its accompanying city, Nyaung Shwe. 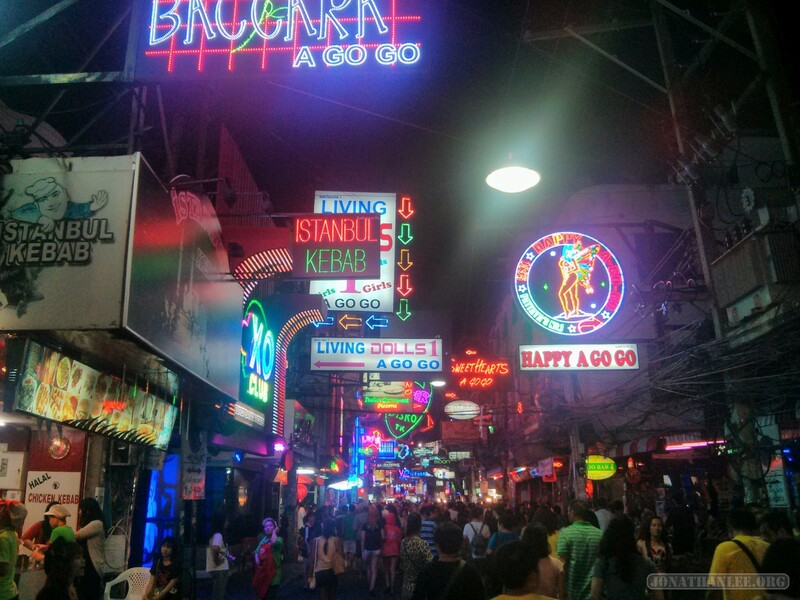 From Bangkok, I took a bus (~3 hours) to Pattaya, a resort town a bit south of Bangkok known for its adult entertainment nightlife – go-go bars, beer bars, and whatnot. Why? 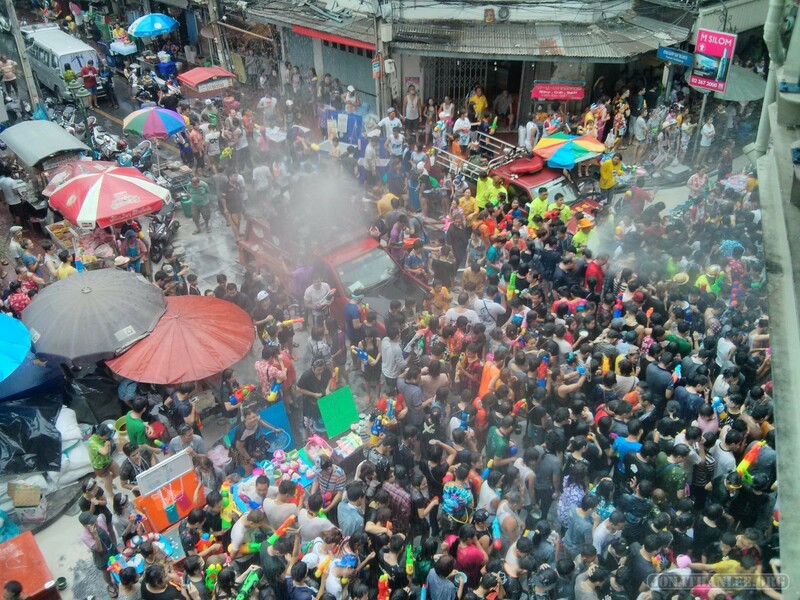 The same reason why I visited Patpong and a ping pong show – because I’m curious to see what it’s like. I’ve heard a lot from fellow travelers about Pattaya – the lecherous old white men with young Thai girls, the go-go dancers, the decadence. And I wanted to see how much of it was true. 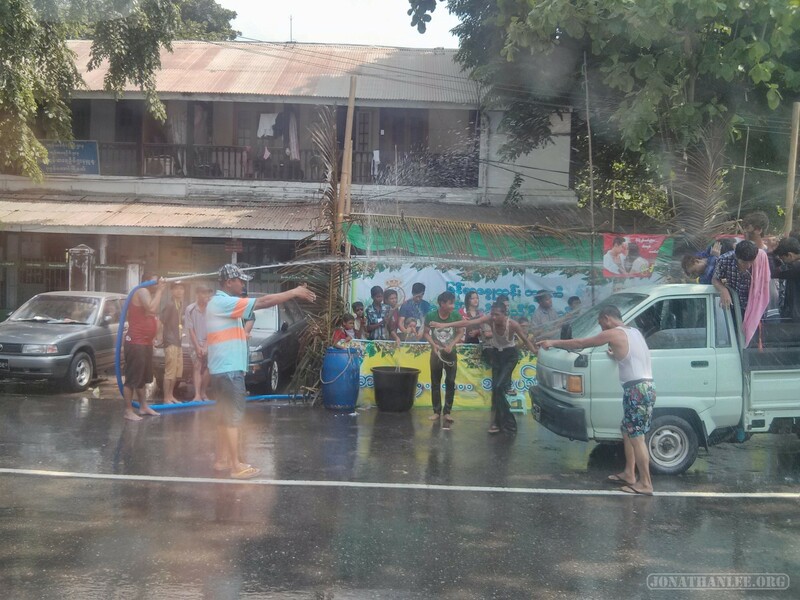 But unfortunately, I found Pattaya to be massive disappointment. 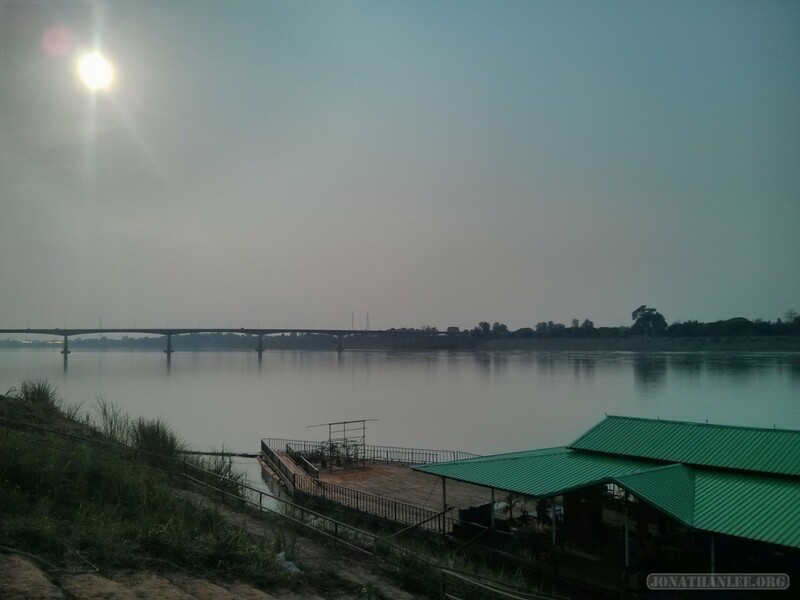 From Vientiane, I crossed over the First Laos-Thai friendship bridge into Nong Khai, where I spent a day wandering around enjoying the sights before taking the sleeper train back to Bangkok. Which ended up being an unfortunate choice – if I had known that this would be so interesting, I would have stayed for another couple days, relaxing and enjoying the ambiance. But instead, I had to catch a night train to Bangkok. 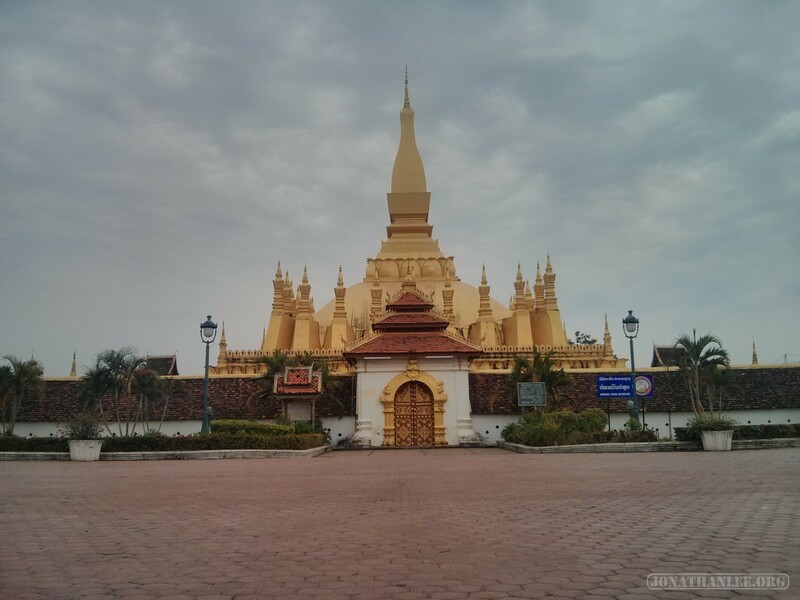 But Nong Khai was very nice while it lasted!